downloading application from its official site. 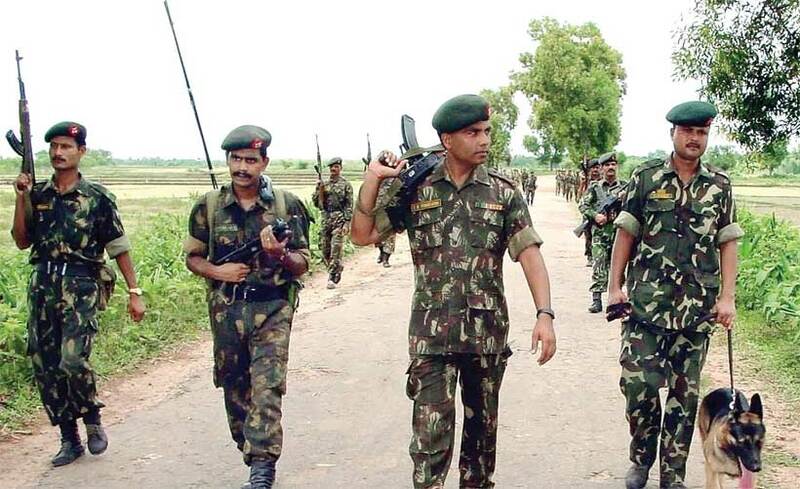 Candidates also check other details related to Assam Rifles Recruitment 2015 like Height, Running, and weight, how to apply, selection process and more details check in the official recruitment. How to Apply: Candidates have to visit official site of Assam Rifles and download the application form fill all required information, and submit.